As most girls would tell you, Mayanot changed them and their lives. Similarly it has done the same for me. I began my journey extremely unsure of myself and what exactly I wanted from my experience. I doubted everything put in front of me and I never really stopped to think. I came to this institution filled with caring teachers and pupils who were both driven and motivated. 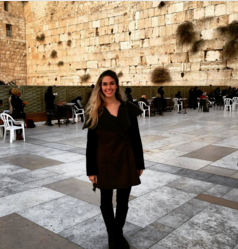 Judaism, I am sad to admit, had become a background in my life. I saw it as a secondary 'thing' and found myself shying away from it. 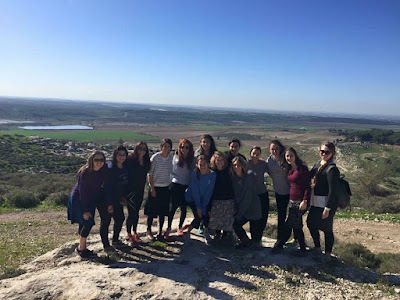 Being in an environment that allows you to explore Judaism through Chassidus at your own pace and ask the questions that have been holding you back has enabled me to face the challenges I had with Judaism. On my last day I walked through those blue gates one last time with a heavy heart. I felt sad at the thought that I would be leaving a place that not only permitted me to grow as an individual but in fact encouraged me to get in touch with the true me. That voice and desire that has become so small inside due to exterior pressures and demands. 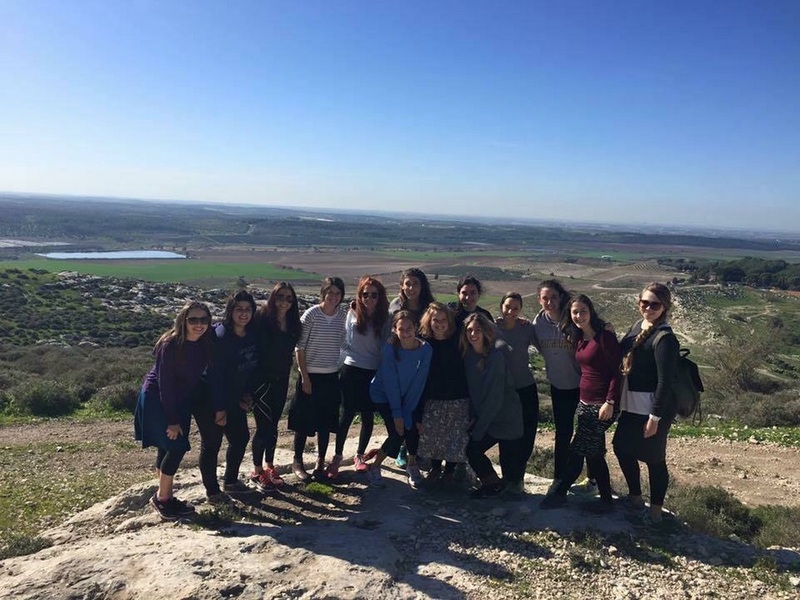 In my application I wrote that I wanted to leave Mayanot with the tools to live a Jewish life that I can understand and appreciate. I needed the foundation to build my life upon and please G-d a home one day. Mayanot has done just that. I cannot begin to explain how much I have learnt whilst I was there. Although I know my efforts didn't always shine through, I need you to know that due to past experience I have developed this 'wall' that sometimes stops me from expressing true feelings. When I speak about Mayanot I mostly find myself laughing and smiling on the inside whilst I remember all the amazing people, the lessons and simply the Mayanot magic! There is no other place like it. It is a family that continues to grow and support individuals like myself that weren't sure where or how exactly yiddishikeit fitted. It was only really towards my last month in Mayanot that I began to understand what it was you meant by leaving 'your ego at the door'. I try and live by that where I can. So thank you. As a result of all of this, I am now pleading that you change the Mayanot name since "Institute of Jewish studies" is a gnevat daat! Mayanot is no institute. It is a home. 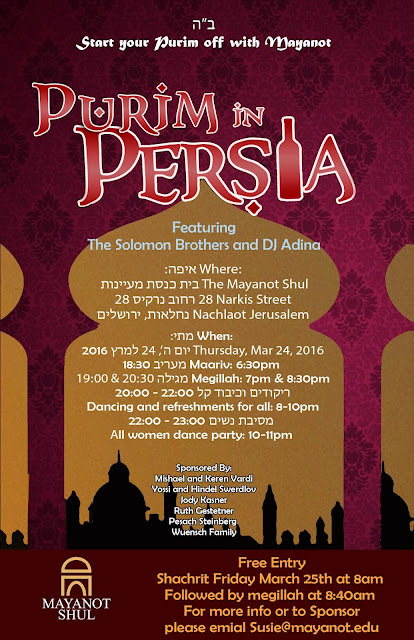 Start your Purim off Persian style! Come Dance, Celebrate and Enjoy!!! Join the Facebook group and invite your friends!